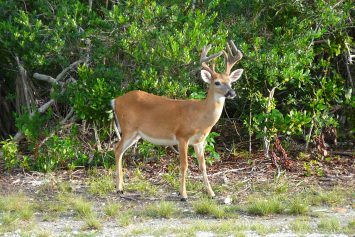 A rare deer parasite has cropped up in the Florida Keys that biologists haven't seen in the United States for decades. 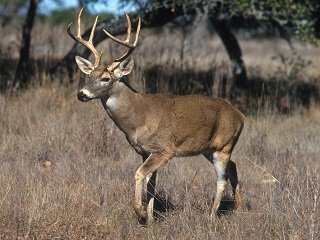 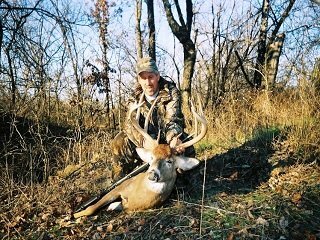 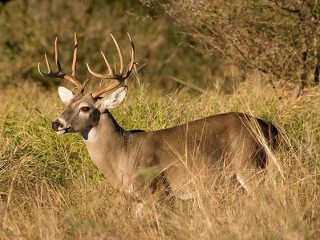 The fall deer hunting season may seem a long way off, but now is the time to get out in the field to begin scouting whitetailed deer. 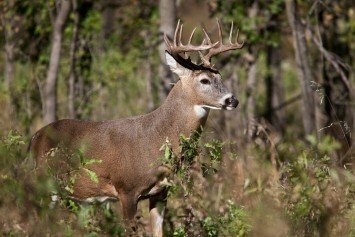 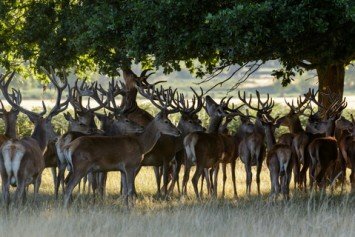 Would You Hunt at a Place Called Candywood? 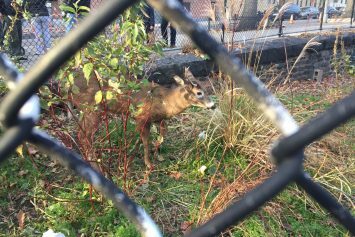 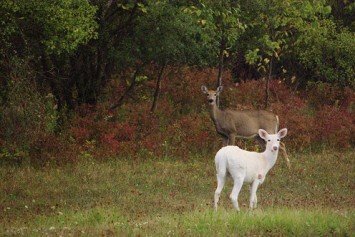 The 7,000-acre Seneca Army Depot will be up for sale soon, which means the fate of the white deer could be in jeopardy.